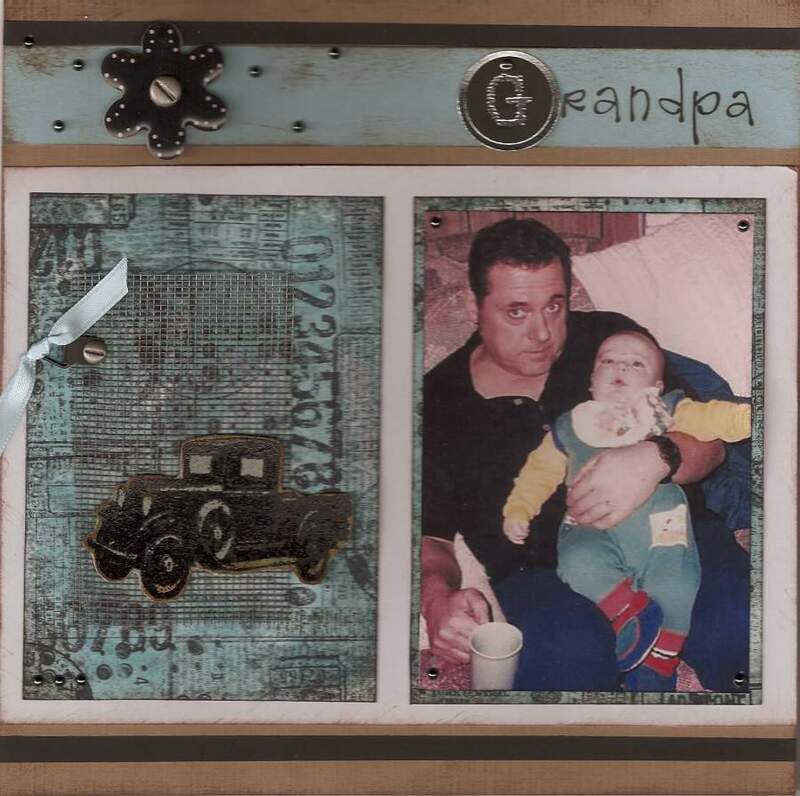 Had to repost this page of my Dad in honor of Father’s day. He was the greatest dad ever; generous, kind and funny. He will always be very close to my heart!